Being a parent I want my children to be ready for pretty much anything that comes at them. Since my children all ride bikes and we live in the country I want to make sure if they get a flat away from home they are going to be able to get home safely with their bike. Having a mini bike pump is one way to do that. I really like how this does the job well. I don't like how it attaches to the bike. I want something that will not bring down the value of the bike so maybe they could come up with a different way for it to attach to the bike. 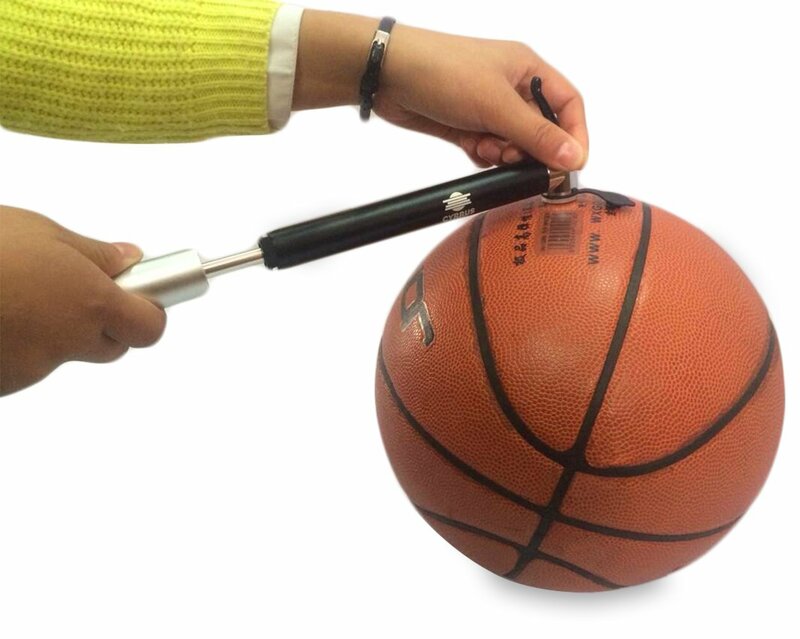 Also they need to have a spot for the needle so that if you are riding to play basketball, and find your ball needs to be pumped you will have everything you need with you. Even though this is small it is easy to use and works well. Over all I am very happy with this product, and hope to see more products from Cyrrus in the future. 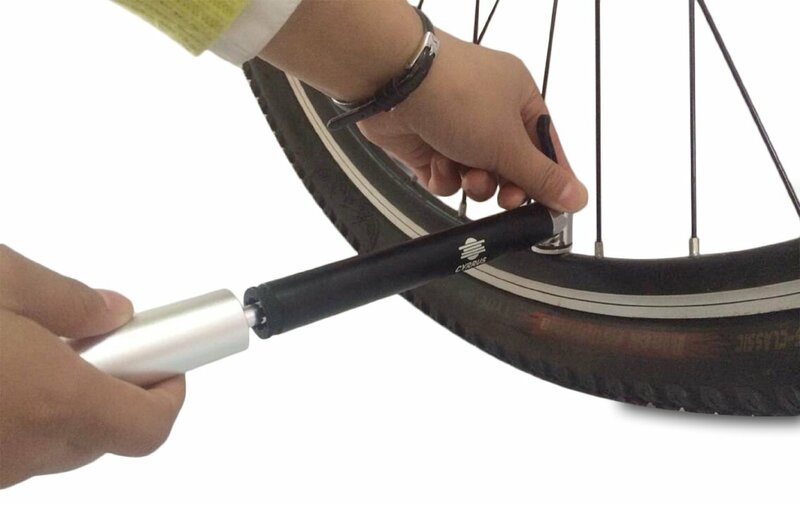 You can find the Cyrrus Mini Bike Pump on Amazon. What Cyrrus has to say about their product. - Inexpensive, yet high quality way to keep your active lifestyle moving. Different Tips Available For Different Uses, Not only Bicycle Tires, A TRUE Multi-Purpose Pump. Compact Size so It is Portable And You Can Use it Anytime you Need It. - Made From The Best Quality Materials, Built Tough So It'll Last You For as Long as You Own your Bicycle. - Very Light, and Comes with a Bike Frame Velcro Strap So you'll Have it handy when the need arises! Disclosure: MarksvilleandMe received one or more of the products mentioned above as part of a promotion with Tomoson and Cyrrus. Regardless, MarksvilleandMe only recommends products or services we use personally and believe will be good for our readers. Some of the links in the article may be “affiliate links.” This means if you click on the link and purchase the item, I will receive compensation. If you would like MarksvilleandMe to review a product or service please contact us at marksvilleandme@gmail.com.